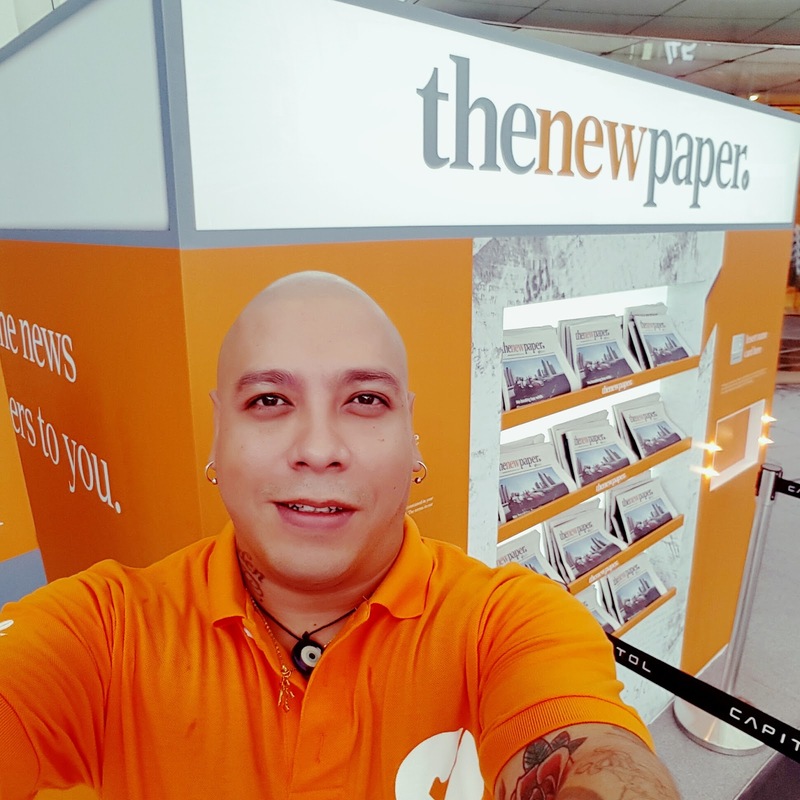 The New Paper has rebranded themselves and they are looking better than ever! 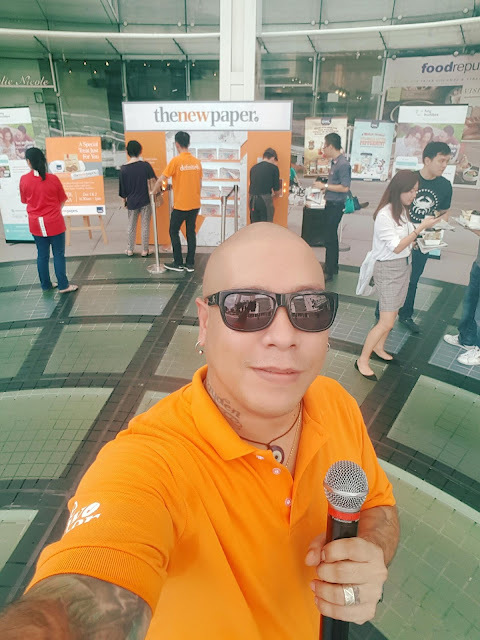 Not only do readers get more content, it's now free islandwide. I was on hand to emcee the event at Capitol Piazza on Thursday and Friday. Thanks for having me Think Ads and Singapore Press Holdings!